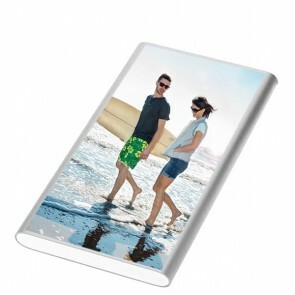 It's not complicated and very quick to create a personalised phone case at GoCustomized. 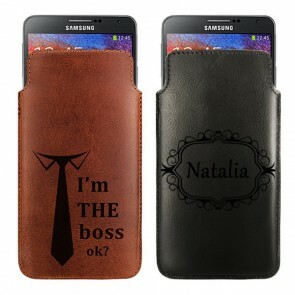 It only takes a few steps to get your own personalised Samsung Galaxy Alpha case. First you need to find a nice image. 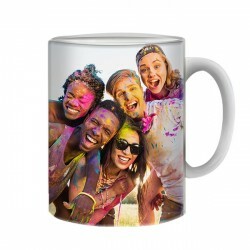 Once that’s done, upload that photo directly from your PC, Facebook or Instagram into our phone case maker. Afterwards you can edit your photo however you want! Place it a certain way, zoom in or out and rotate it according to your wishes. 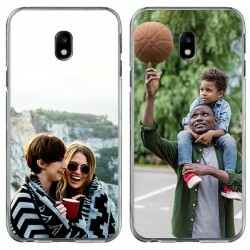 In addition, you can add your own text to complete your personalised phone case. 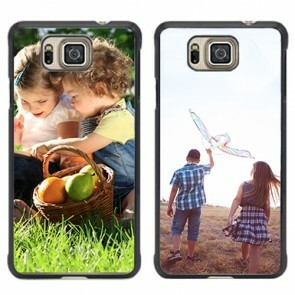 Don’t forget that custom phone cases are not only great for style, but also for protection! Should your smartphone fall at any time, any scratches and bumps will essentially go unnoticed once you have a protective phone case on your device. So with a personalised phone case, you can save yourself a lot of stress. Through our strategically placed openings, your phone’s functionality will not change! You can still easily access buttons, your charging port and your headphone jack without any trouble. Would you like to create your own phone case? Simply click on “Design now!” and walk a mile in the shoes of a real designer! Upload your photo and edit it directly in our phone case maker. 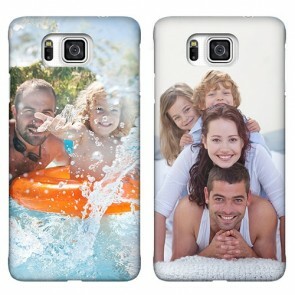 You can see an accurate preview of what your personalised phone case will look like once it is printed. Adjust your design and add heartwarming text in different colours and fonts. 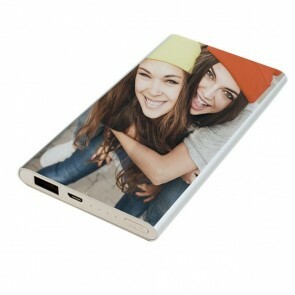 With our user-friendly design module, you can easily design your own phone case. 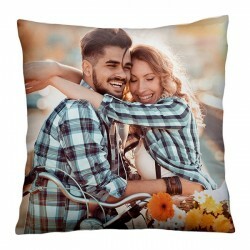 As soon as your design is finished, you just have to click order and we do the rest of the work. Of course we understand that you don’t want to wait long for your order, as a result we start working on your personalised Samsung Galaxy Alpha case within 24 hours of your order. Additionally, we offer a wide variety of easy and common payment methods for you to choose from! Deliveries to the UK take between 5-7 business days and we don’t charge for shipping. Do you have further questions? Simply contact our support team at support@gocustomized.co.uk.